Microsoft has added a new gaming keyboard to their line up, the Microsoft Sidewinder X4 Keyboard, which according to Microsoft features the most advanced anti ghosting technology. The Microsoft Sidewinder X4 Keyboard allows you to press up to 26 keys at once, and the keyboard detects each key press correctly, no matter how many other keys are being pressed at the same time. Other features include macro recording which lets gamers record multiple moves and commands into one button, and a profile switching feature that lets you switch your setting for different games. 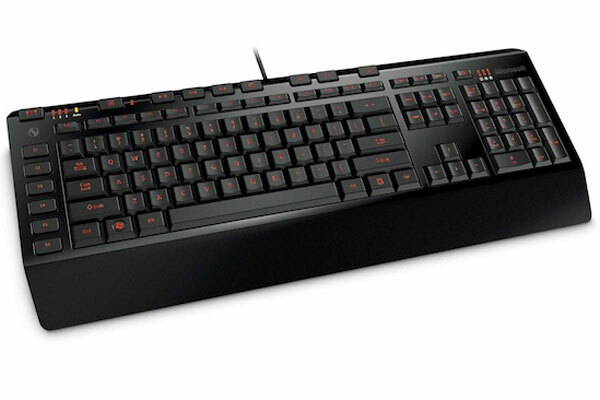 The Microsoft Sidewinder X4 Keyboard will be available in March 2010 for $59.95.